A respected, sought-after qualification in Training & Development. 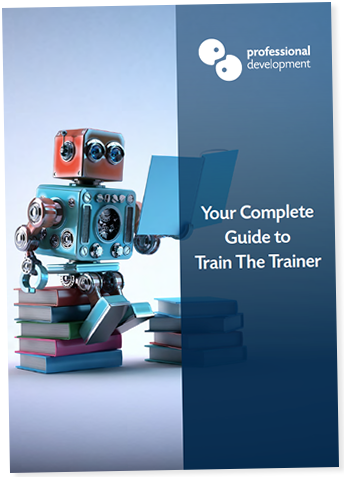 What is the Training & Development Special Purpose Award? People holding an E30179 Train The Trainer may be entitled to claim an exemption from the Training Delivery & Evaluation component. Click the “Ask a Question” button at the end of this page to ask about your eligibility for exemption. What is covered in this award? To achieve this award you will need to complete both components and their assessments. Once you have done this you will achieve a QQI Level 6 Special Purpose Award in Training & Development.